I believe that the promise to provide personalized and compassionate care is what makes our hospitals different. Anthony Bolden joined Cancer Treatment Centers of America® (CTCA), Phoenix, in September 2016. Bolden is a certified physician assistant in the surgical department. At CTCA®, Bolden works with doctors, clinicians and patients to design a personalized surgical recommendation. Bolden assists in many surgeries and performs minor outpatient procedures. Bolden earned his Bachelor of Science degree in business with an emphasis on marketing and management from Arizona State University in Tempe, Arizona. He went on to complete a Master of Medical Science degree in physician assistant studies at Midwestern University in Glendale, Arizona. Upon graduation he was certified as a physician assistant from the National Commission on Certification of Physician Assistants. Bolden brings more than 10 years of experience as a physician assistant to CTCA. 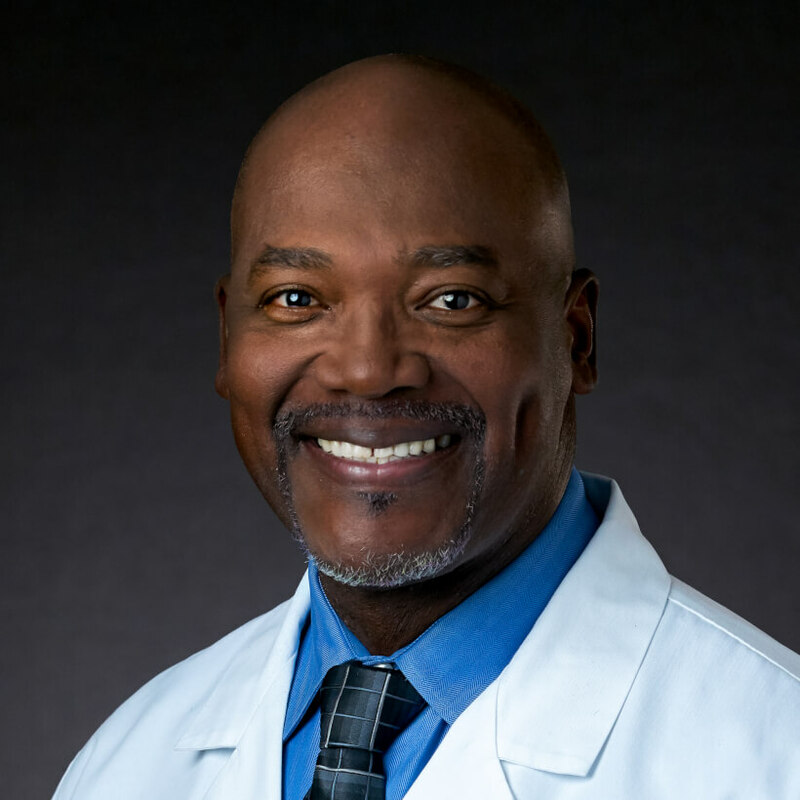 Prior to earning his master’s degree, Bolden worked as a registered respiratory therapist and supervisor for nearly 20 years. He is also a member of several associations including American Association of Physician Assistants and the American Association of Surgical Physician Assistants. Outside of CTCA, Bolden may be found on a golf course or enjoying time with his family in the cool pines of Pinetop, Arizona.